PINK FLUORITE ~ 2 ~ DURANGO ~ MEXICO ! BEAUTIFUL COLOUR ! AAA+ GRADE !!!!! 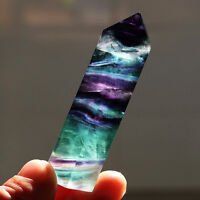 PINK FLUORITE ~ 4 ~ DURANGO ~ MEXICO ! BEAUTIFUL COLOUR ! AAA+ GRADE !!!!! PINK FLUORITE ~ 3 ~ DURANGO ~ MEXICO ! BEAUTIFUL COLOUR ! AAA+ GRADE !!!!! 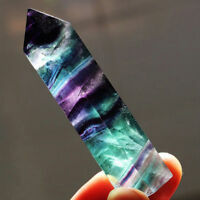 PINK FLUORITE ~ 1 ~ DURANGO ~ MEXICO ! BEAUTIFUL COLOUR ! AAA+ GRADE !!!!! 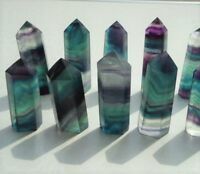 Details about PINK FLUORITE ~ 5 ~ DURANGO ~ MEXICO ! BEAUTIFUL COLOUR ! AAA+ GRADE !!!!! 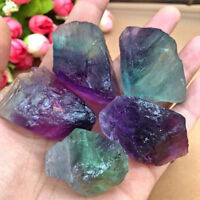 PINK FLUORITE ~ 5 ~ DURANGO ~ MEXICO ! BEAUTIFUL COLOUR ! AAA+ GRADE !!!! !